Great Success is a constant saying on the farm. We started printing it on stickers and shirts in 2012 and in 2016 we entered a strain of ours at the Emerald Cup with the name Great Success, it won 11th place. We strive to stay upbeat and positive, we believe good energy is cyclical and creates positive feedback loops and Great Success exemplifies that. Words have great power and we work to always create the best possibilities. 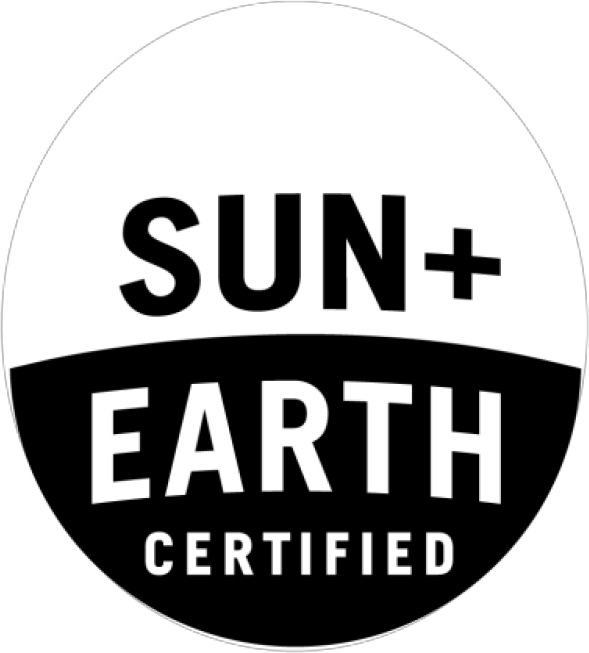 We are Pure Certified! Which means we have a mutual understanding of true health and commitment to safe guard the integrity of this master plant’s reputation. 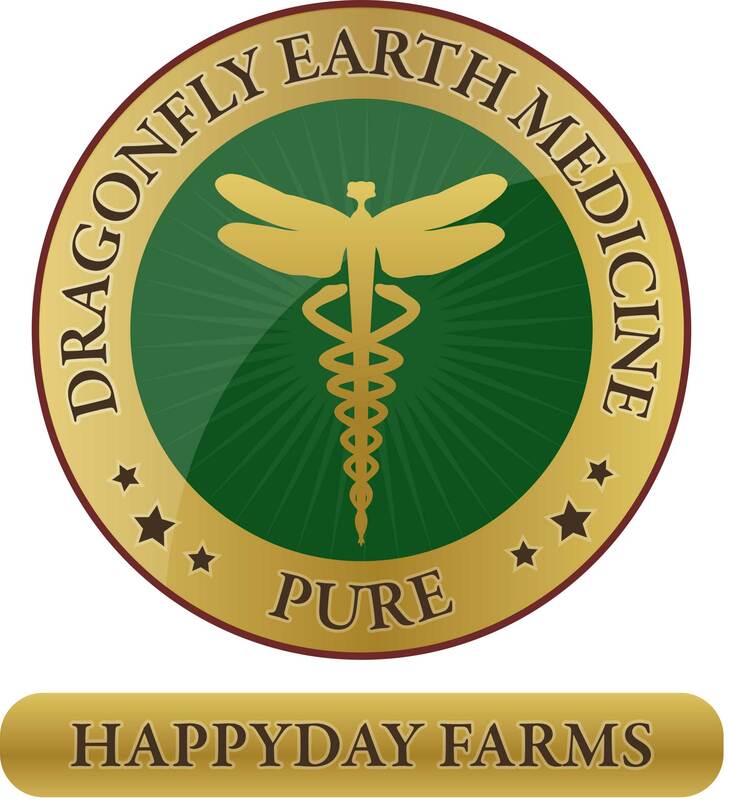 It recognizes the highest growing practices for healthy, clean medicine. 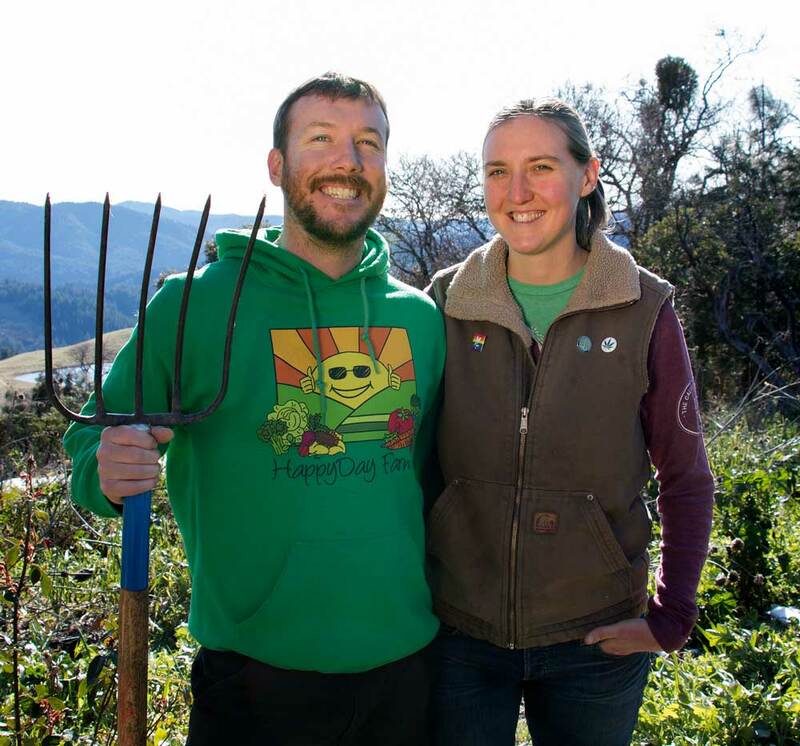 Though our food is not officially certified, we farm organically and use some biodynamic farming principles to have a lasting, positive impact on the land. 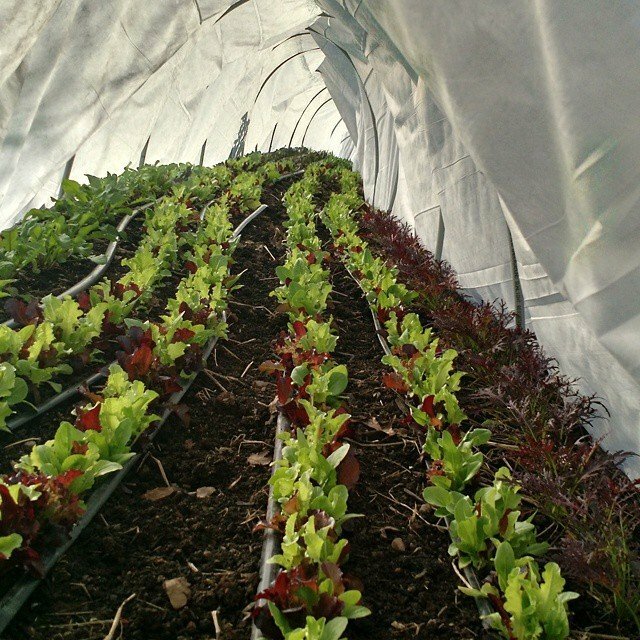 We do this by utilizing compost and organic fertilizers and never the use of chemicals. 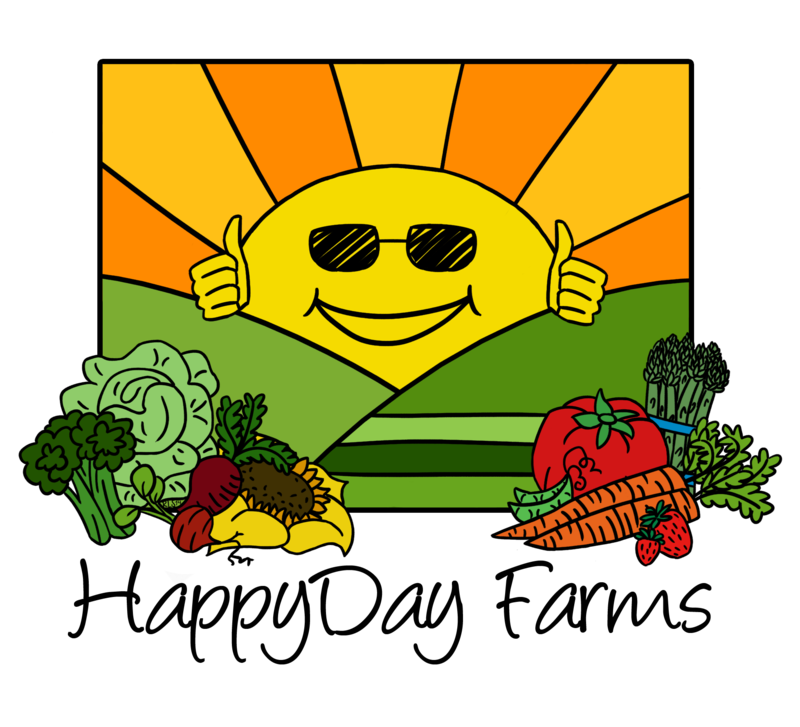 We decrease pest problems by carefully planned crop rotation and daily observation. We cover crop to build soil fertility and prevent soil erosion and use row covers and greenhouses to extend harvest season. 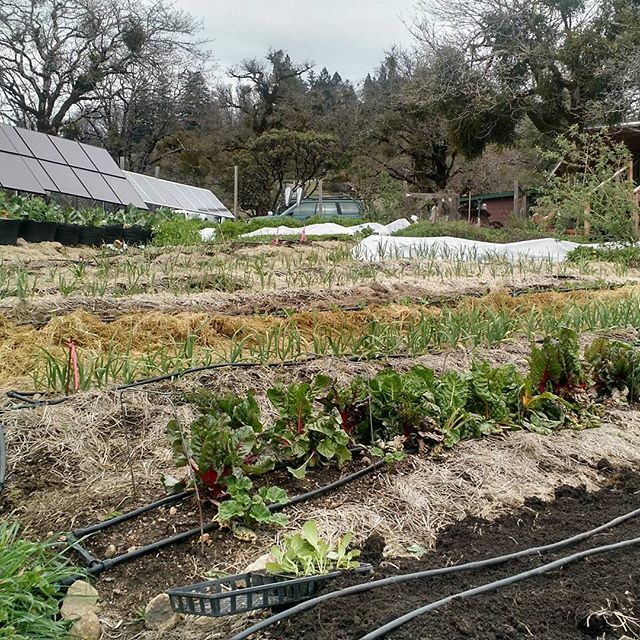 All of these practices increase our local food self-reliance. The Regenerative Cannabis Award is designed to be a catalyst of positive competition filled with information sharing, land stewardship, ethical marketing, watershed consciousness and love of nature, living soil and biodiversity. 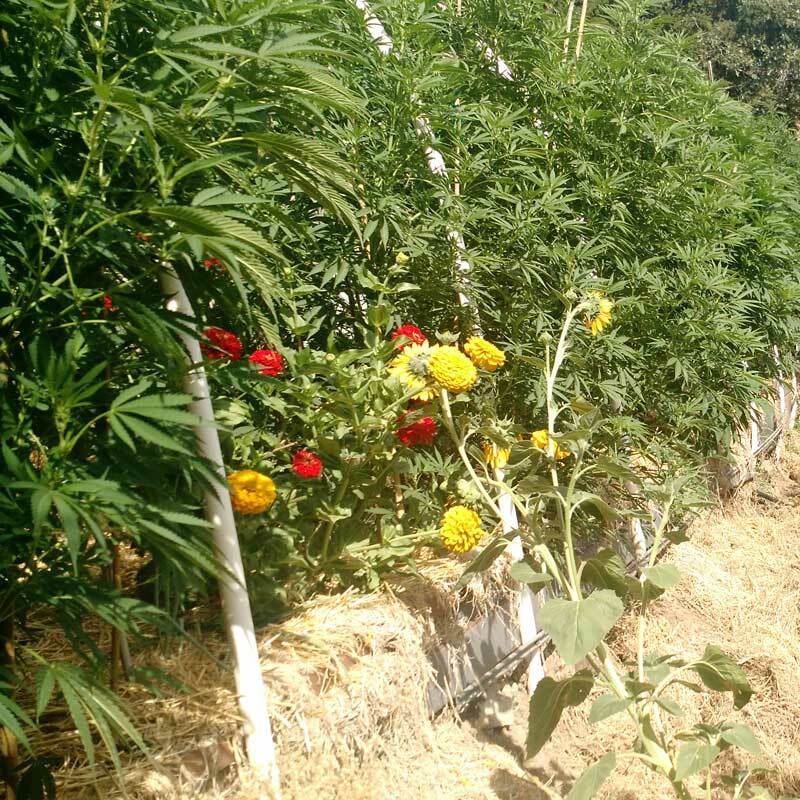 The goal of the award is to educate people about what regenerative cultivation techniques are and how they can be adopted to help us grow the highest quality, pure medicine that truly expresses the terroir of farm. intended to renew the ecosystem and people—this means caring for farm workers.